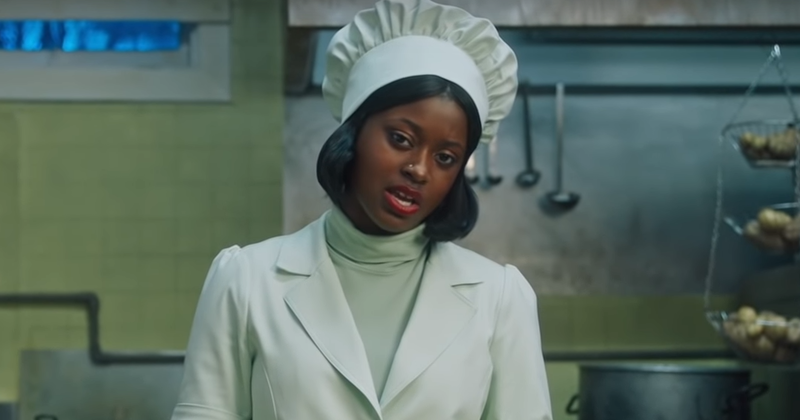 Tierra Whack Drops New Visual for "Unemployed" | RESPECT. UPDATE: Tierra Whack clearly has a, uh…thing for potatoes. Check out her new video for “Unemployed” below. Another week, another awesome new single from Tierra Whack (with a Zane Lowe premiere to boot, which is interesting for this independent artist). Check out “Unemployed” below, which sees her taking a break from the soul and R&B to deliver some prison bars for your pleasure (partly thanks to her mother, as you’ll hear in the Beats 1 clip).